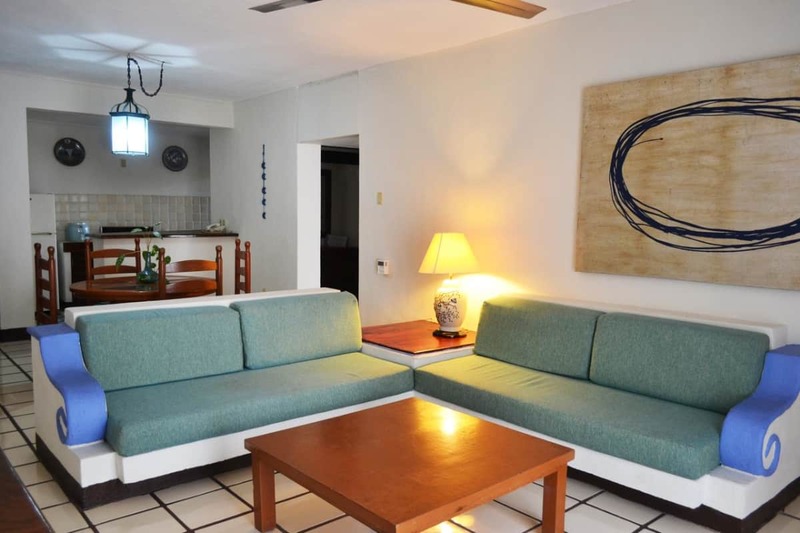 The pleasure of tranquility near the sea is lived in Puerto de Luna. 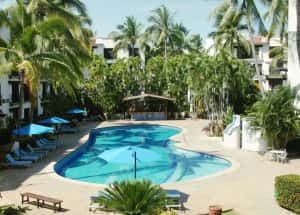 The Mexican charm of a hotel in Puerto Vallarta that has magic. 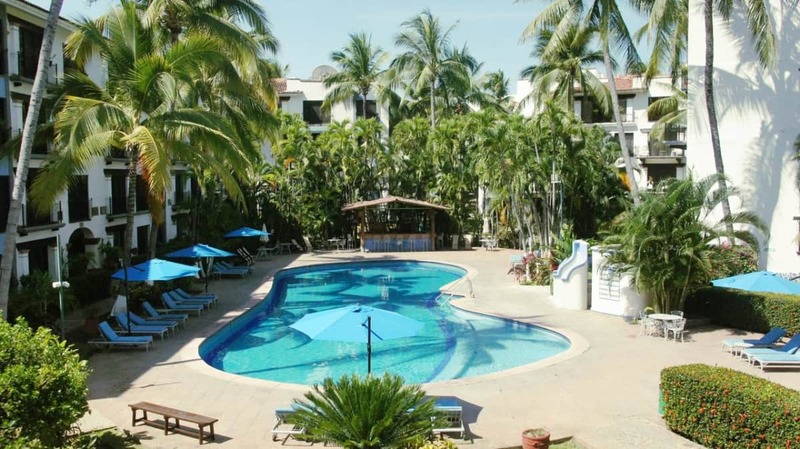 Discover a relaxed and simple atmosphere among pleasant gardens that allow you to enjoy with your family our large open-air pool with all the blue of Puerto Vallarta. 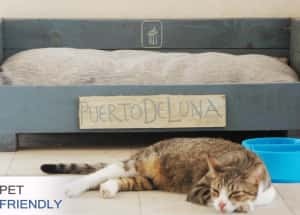 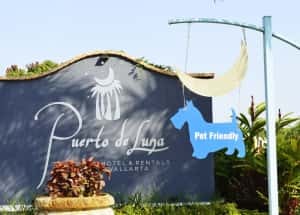 Puerto de Luna Pet Friendly & Family Suites has a privileged location, comfort for the whole family and unique services to be the perfect vacation refuge. 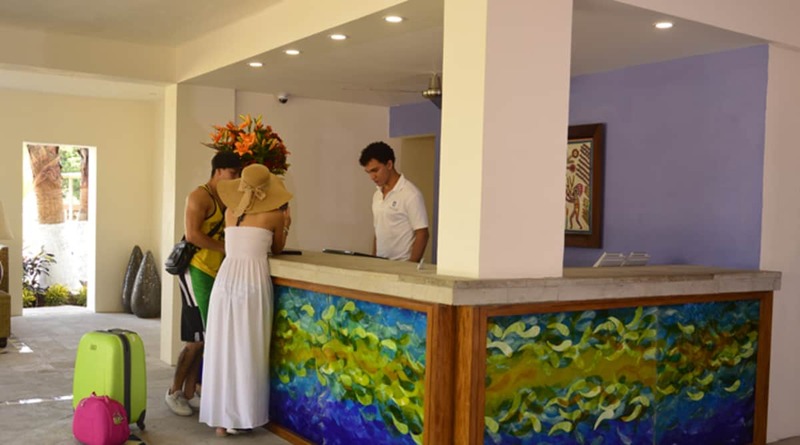 Wireless internet is available at the hotel, 24-hour front desk assistance and tour assistance. 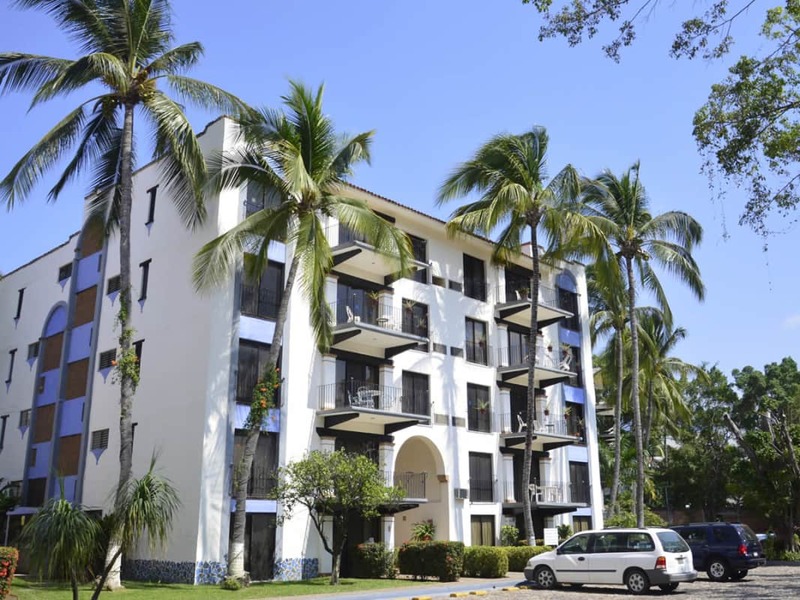 In addition, we have 2,000 square meters for outdoor events and ample and safe parking. 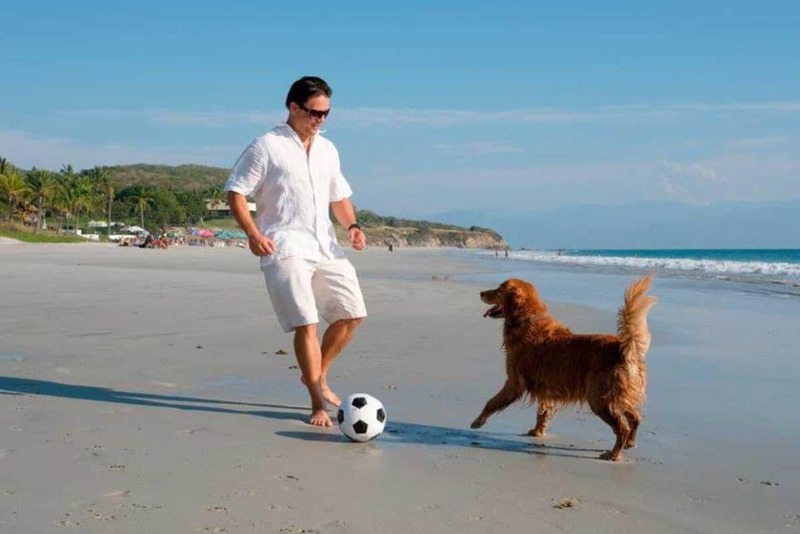 If this is not enough, we are one of the few hotels in Puerto Vallarta that accept pets. 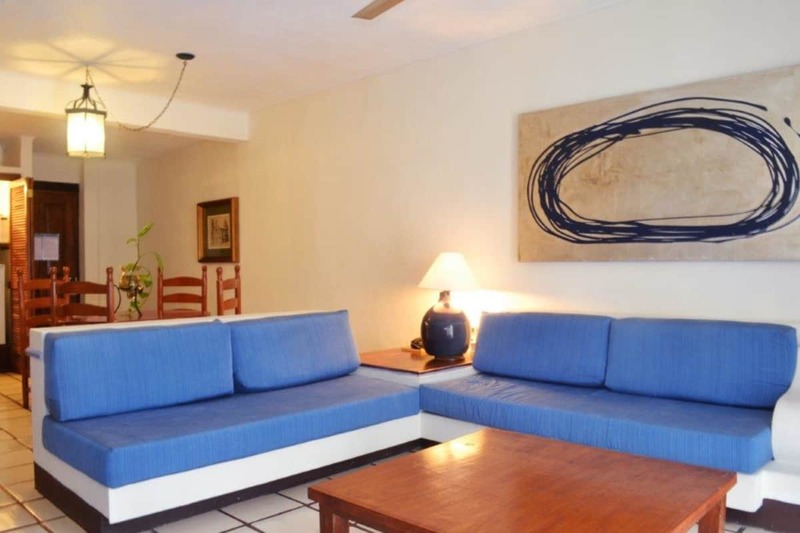 Surrounded by art and culture you can enjoy what the historic center offers. 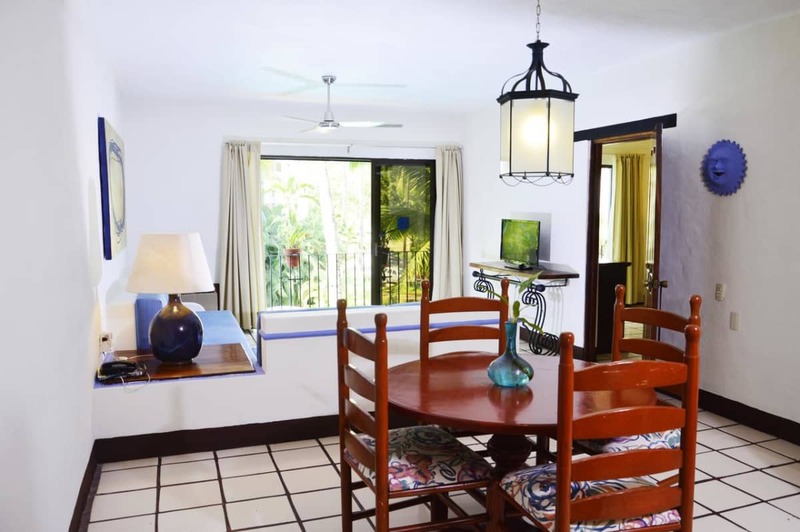 Enjoy the vegetation and the fascinating mountains of the Port. 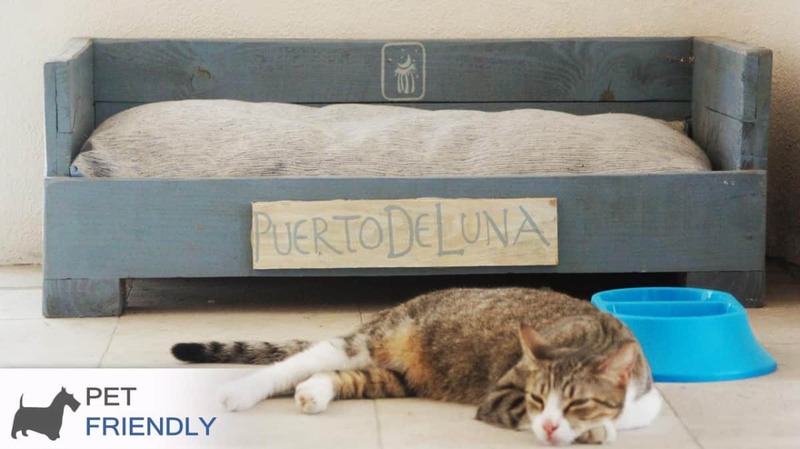 At Puerto de Luna we love pets! 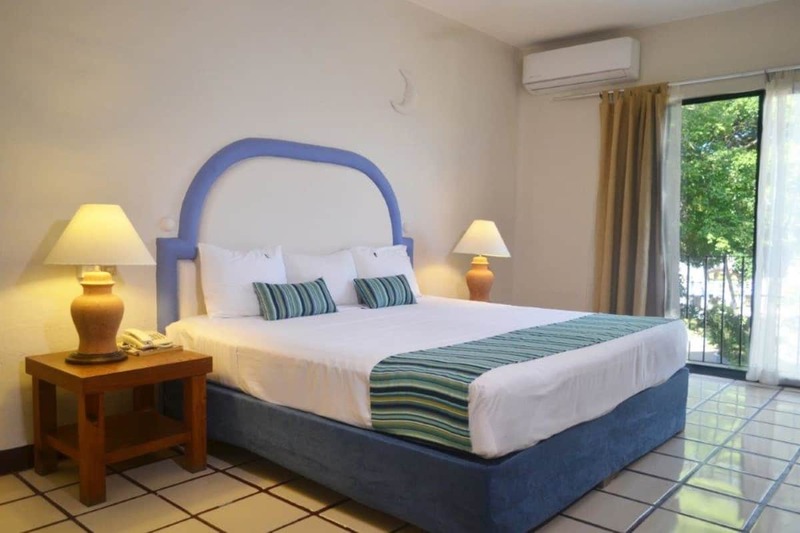 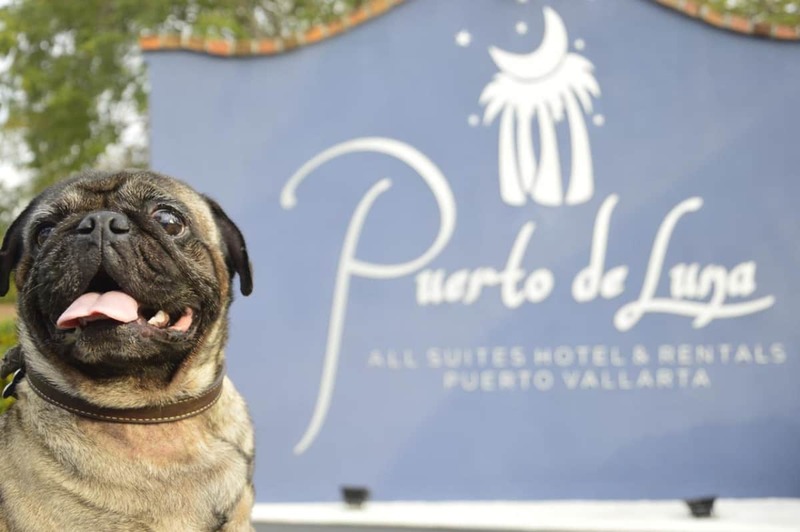 A maximum of two pets per room is allowed, with a charge upon check-in of $ 220.- pesos per day in the case of a pet or $ 290.- in the case of two. 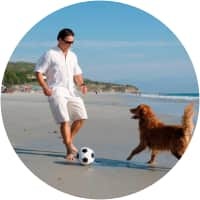 Each owner is responsible for the actions and care of their pet. 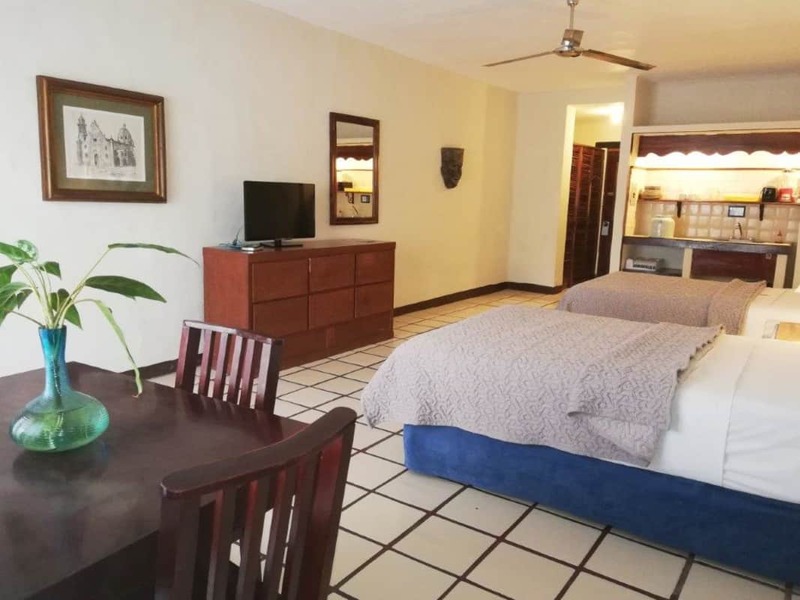 In case the pet generates any damage or extensive cleaning is necessary beyond the normal cleaning process; additional charges will be made for which a deposit of $ 500.- pesos per stay is requested in addition to the daily charge. 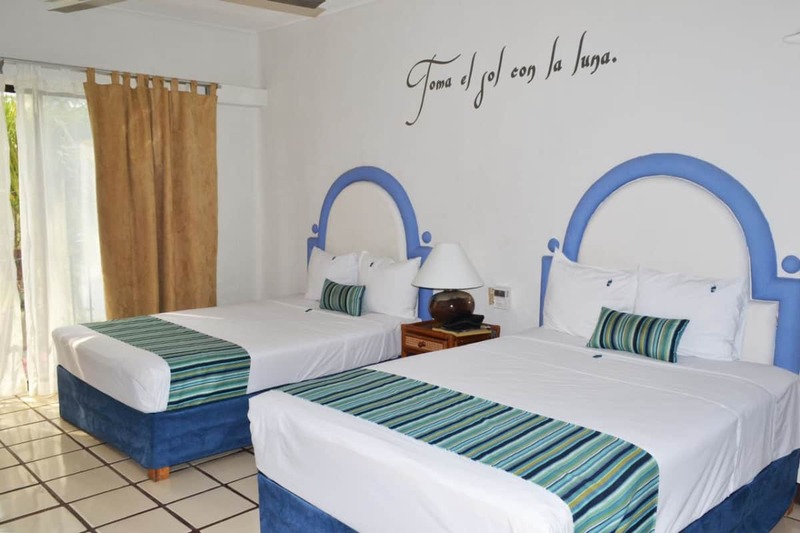 Go through the photo gallery of Hotel Puerto de Luna and enjoy today the exceptional feeling of being in paradise. 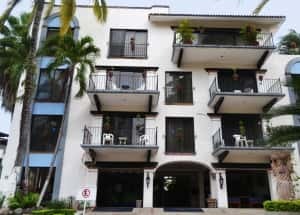 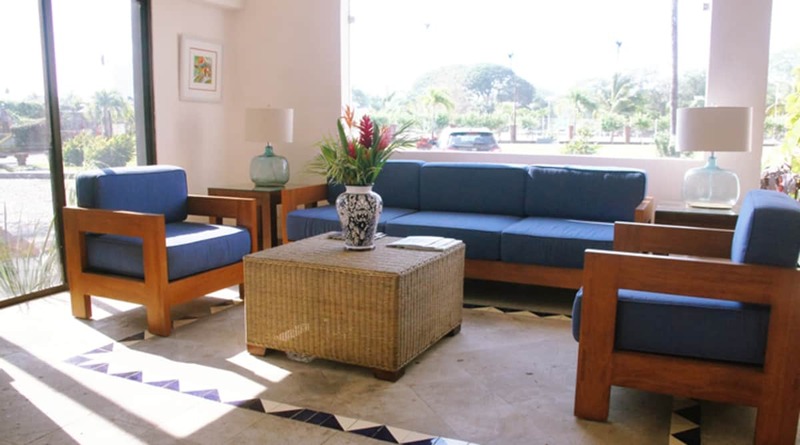 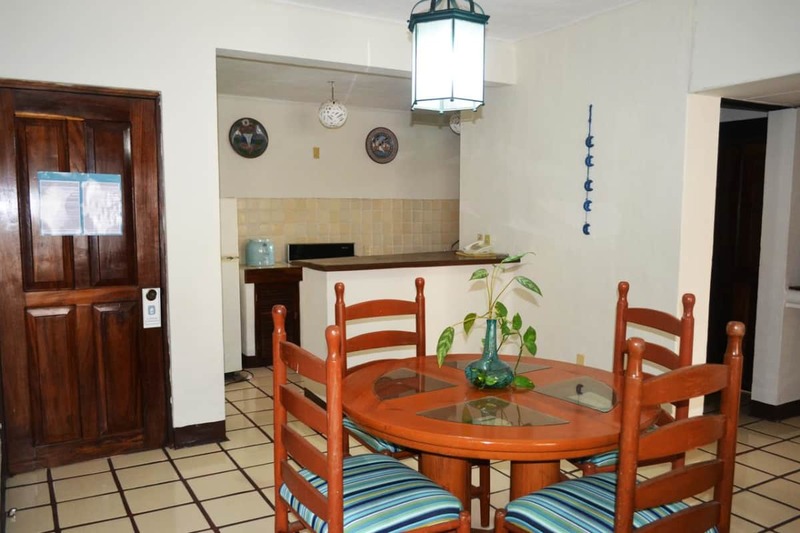 Meet every corner of our hotel in Puerto Vallarta. 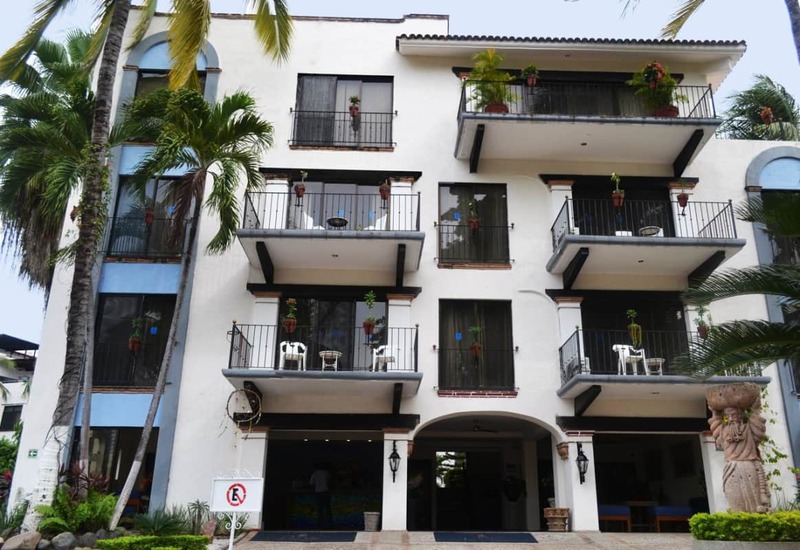 The concept and location of this hotel in Puerto Vallarta will make you live an experience of tranquility. 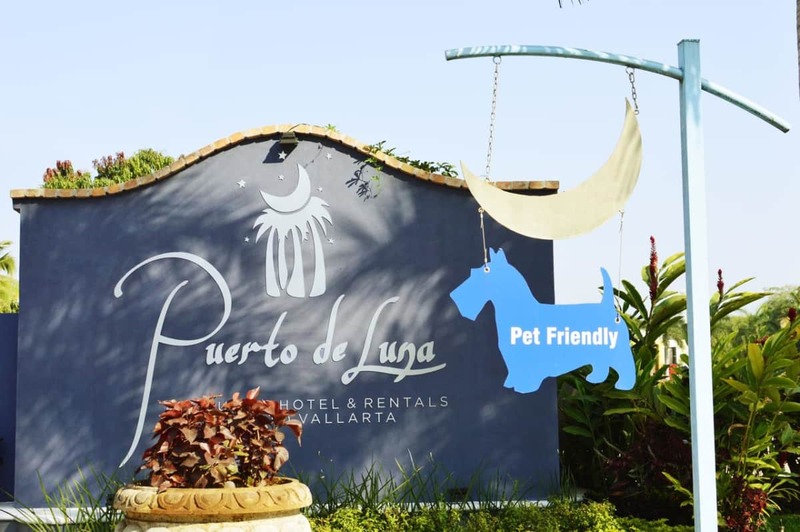 Puerto de Luna Pet Friendly & Family Suites enjoys a privileged location, being located in the new center of Puerto Vallarta, just 7 min. 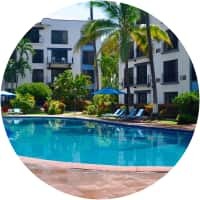 from the Airport and 7 min. 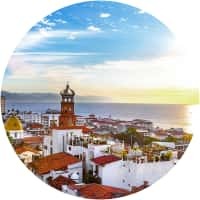 from the historic center and the boardwalk. 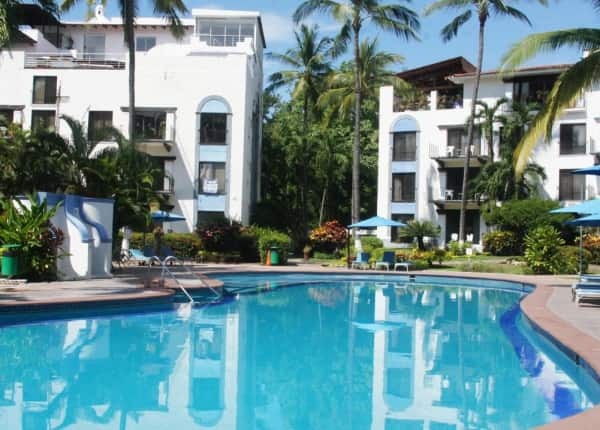 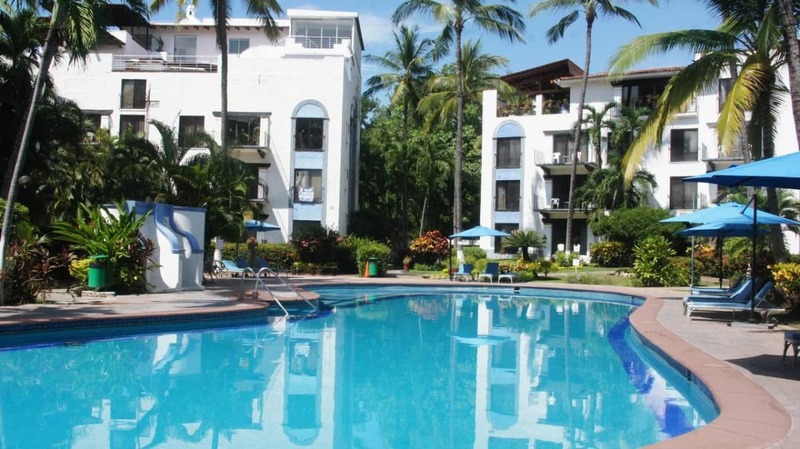 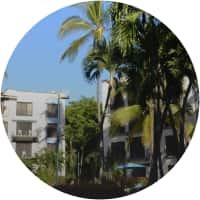 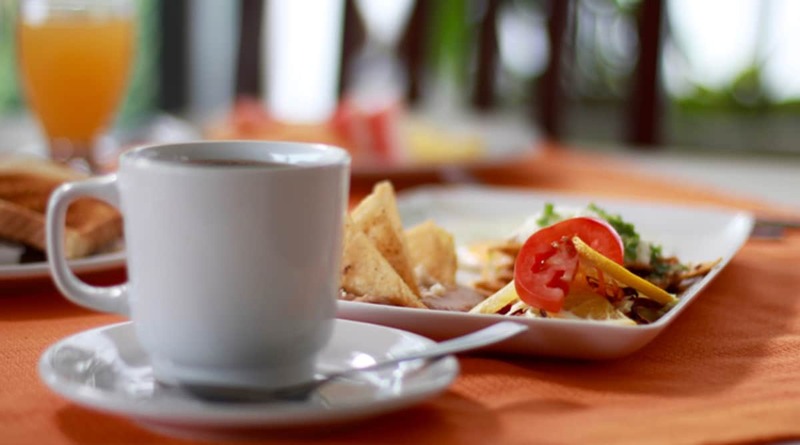 Nearby you will find shopping centers, restaurants, beaches and nightly entertainment.